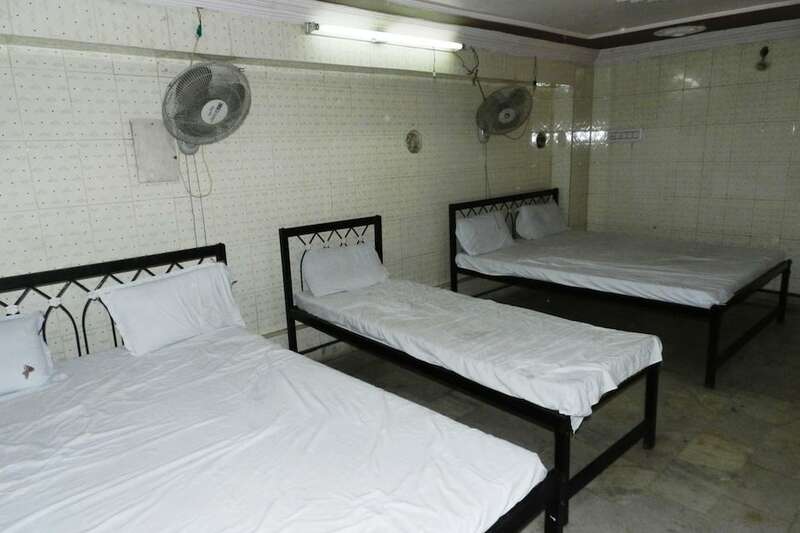 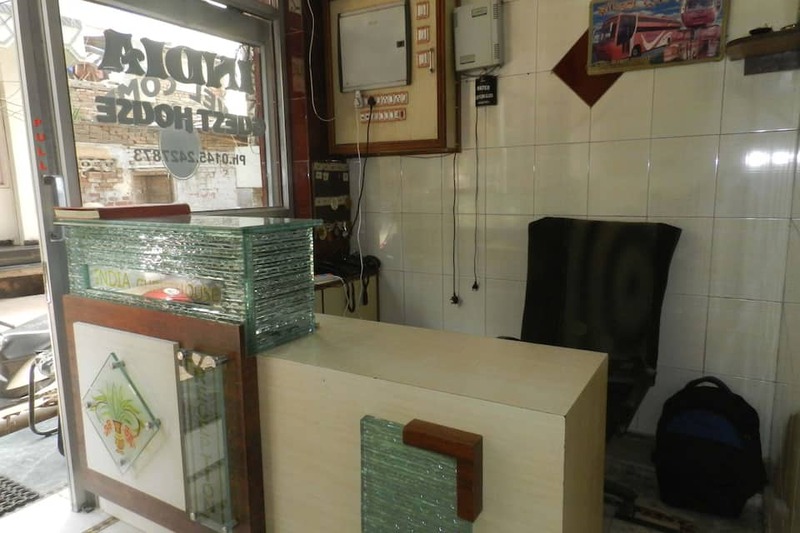 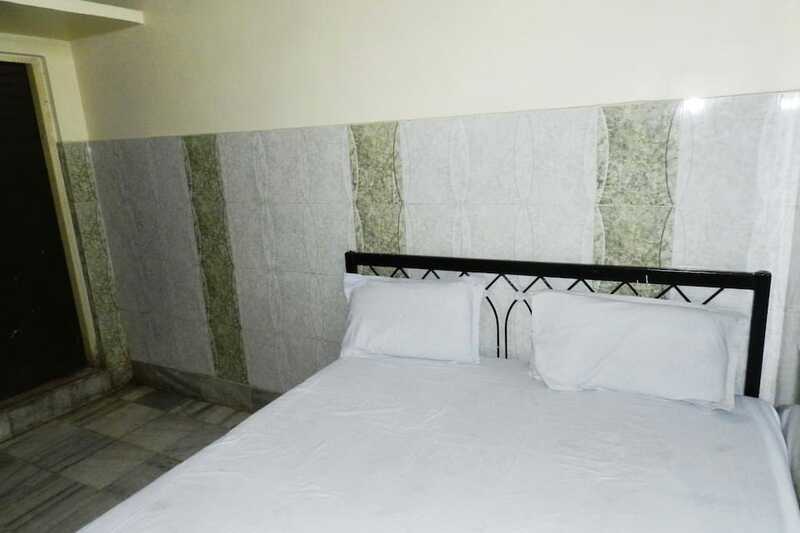 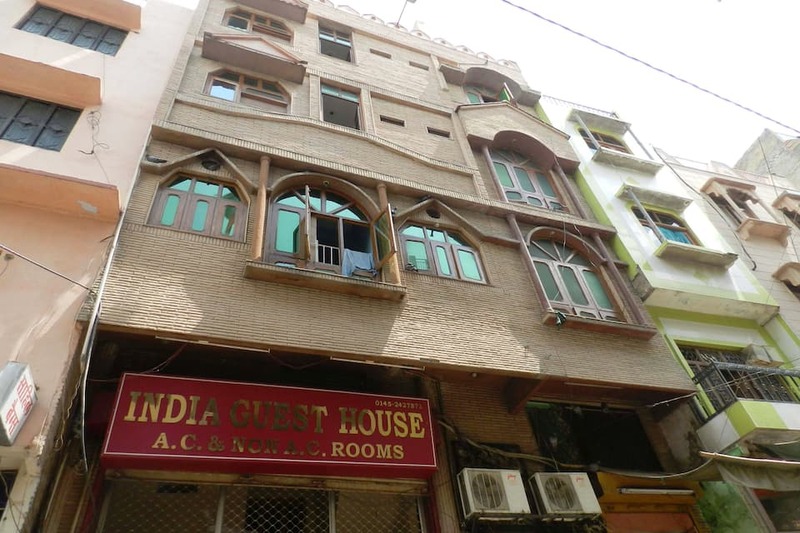 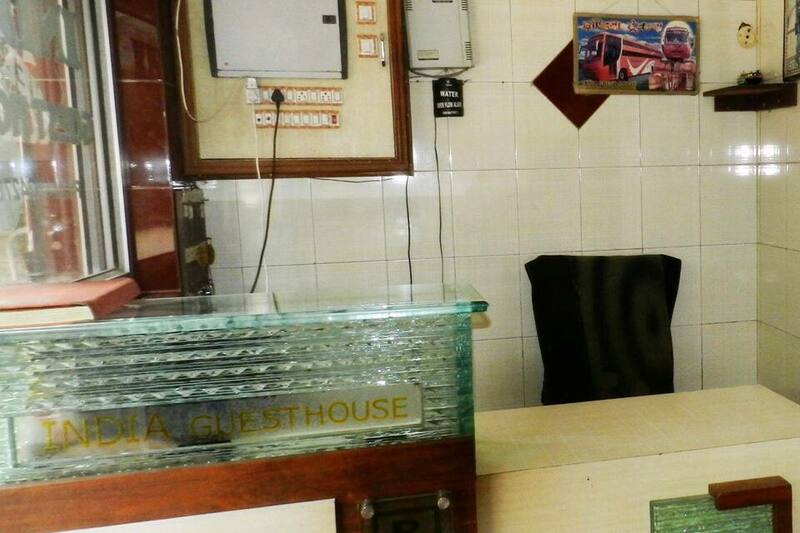 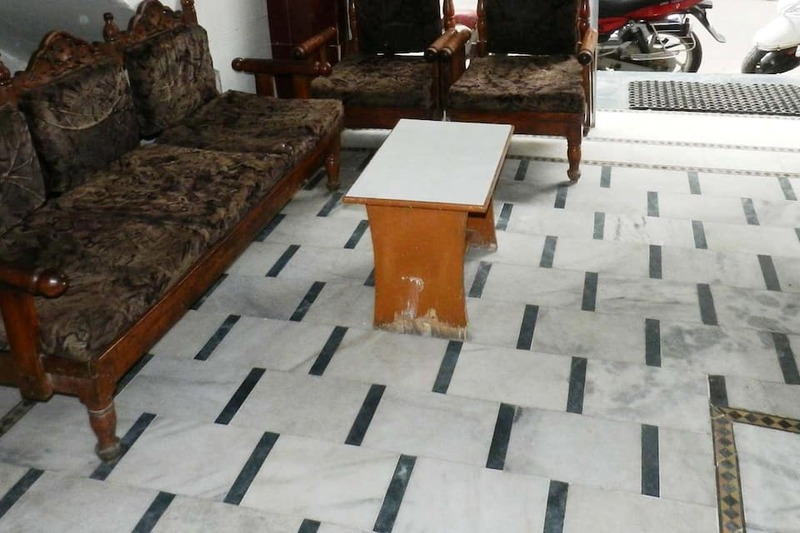 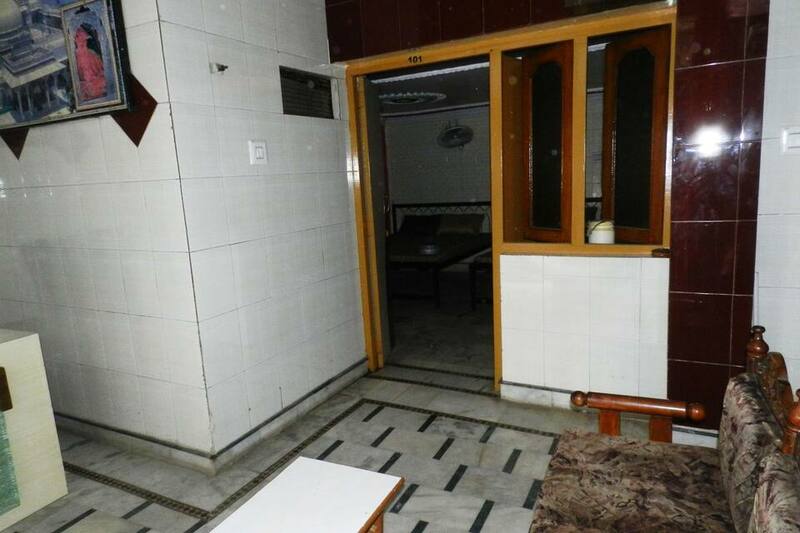 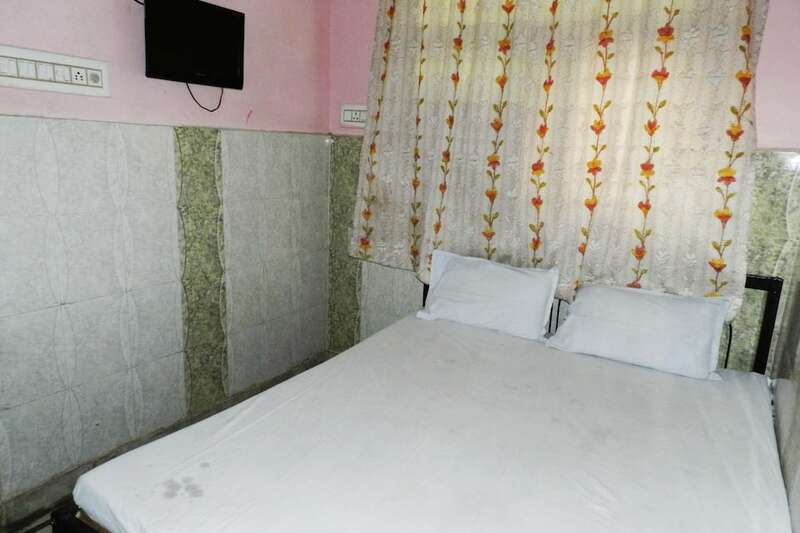 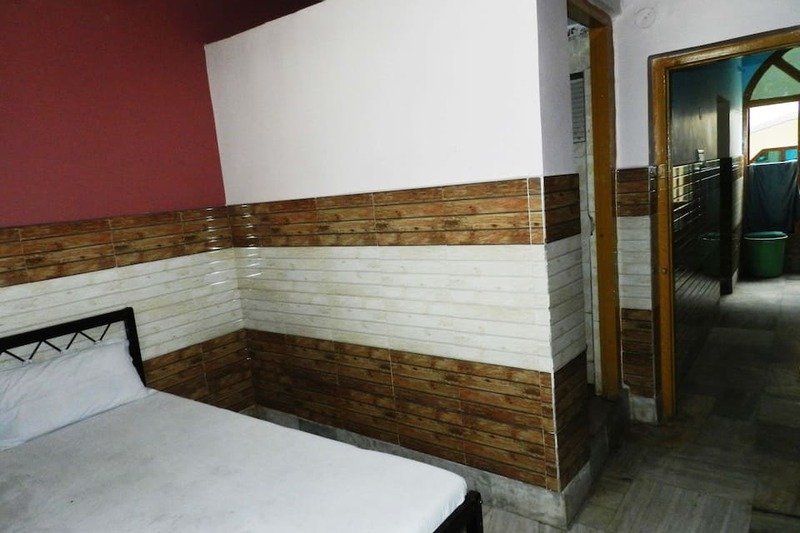 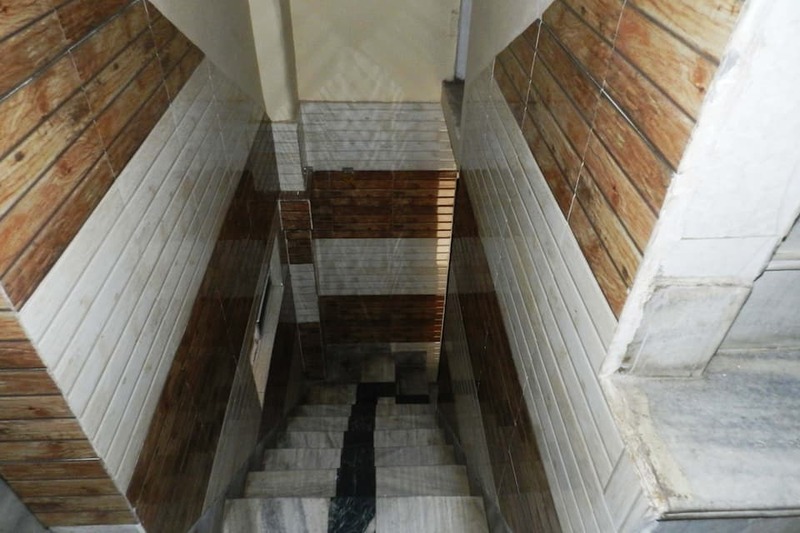 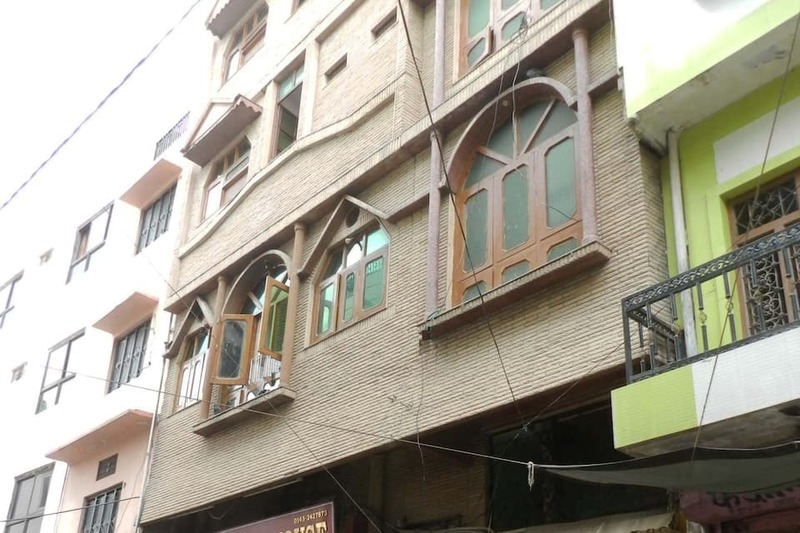 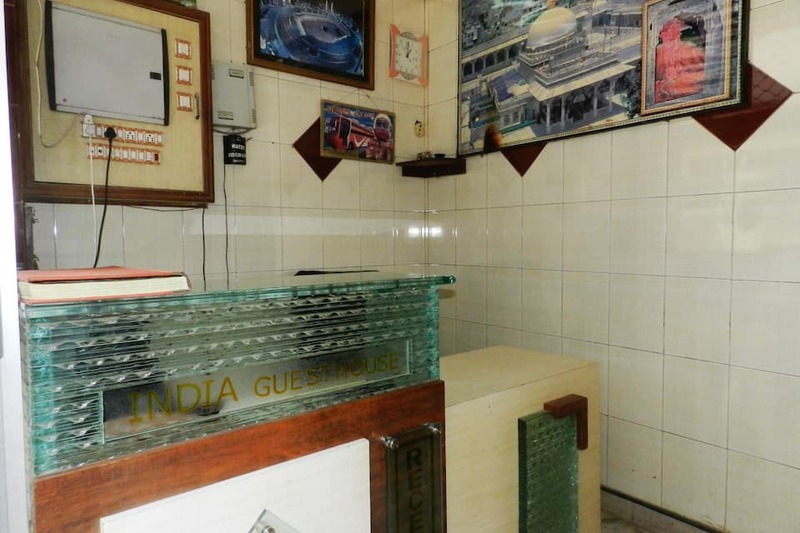 Located near Daulat Bagh (1 km), India Guest House offers their guests a travel counter. 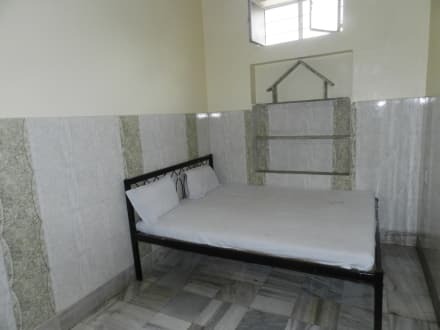 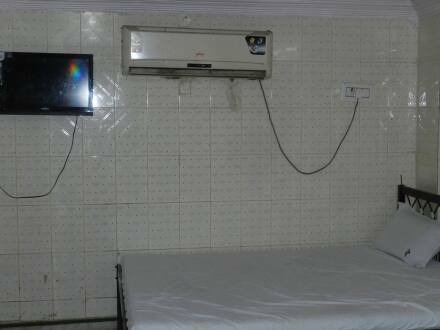 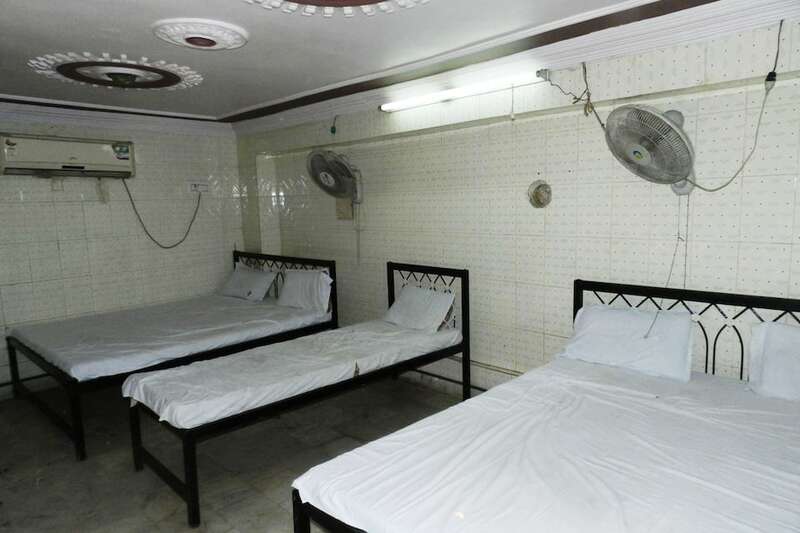 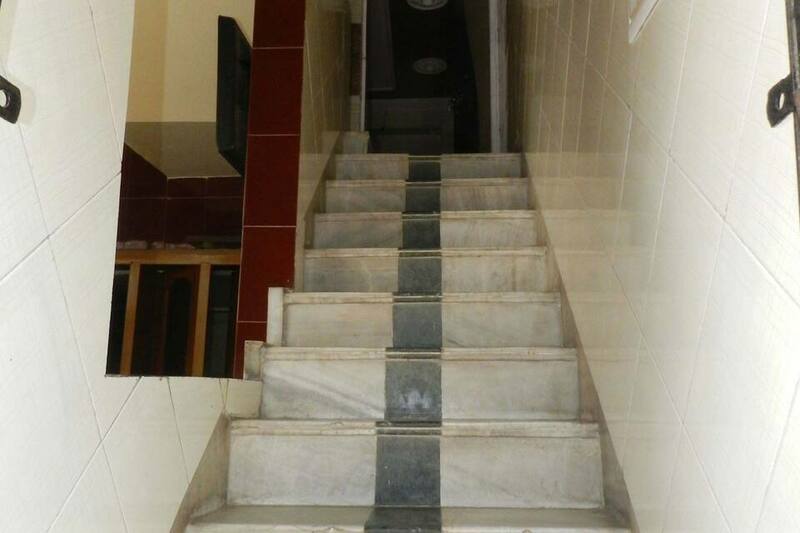 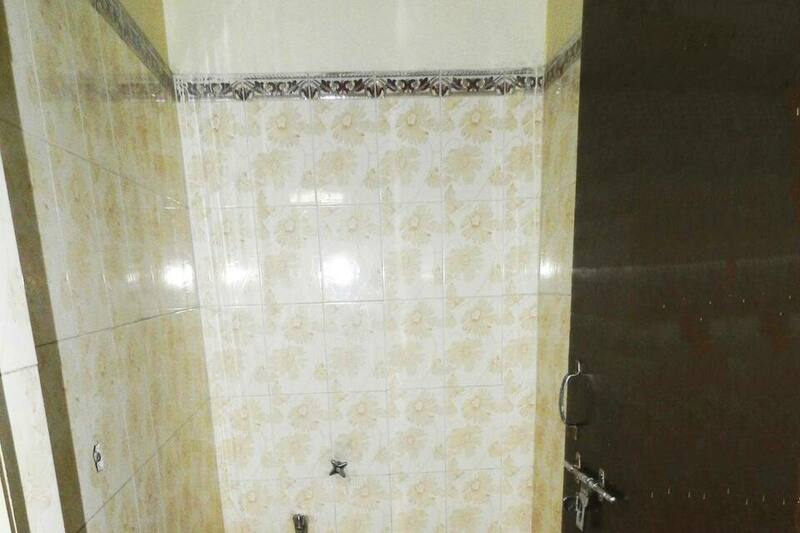 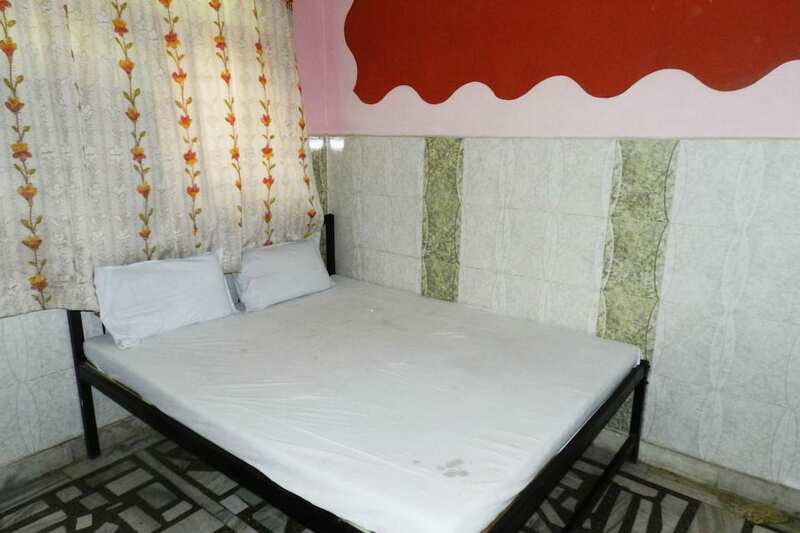 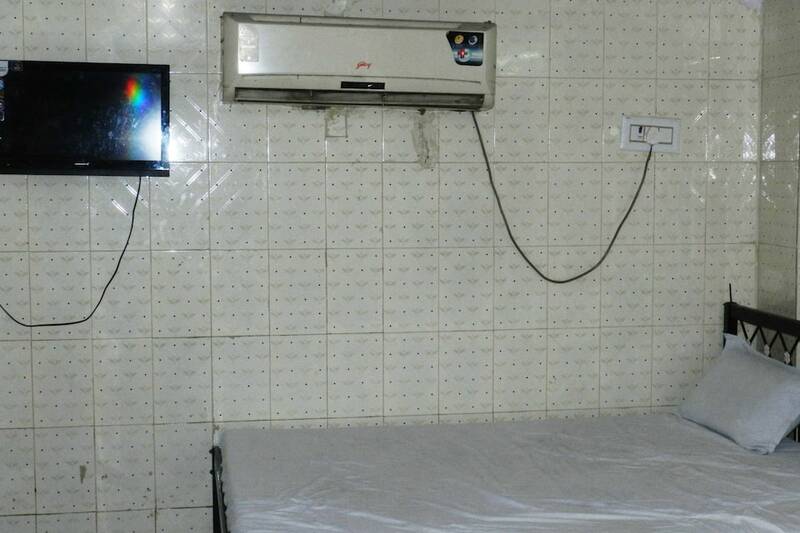 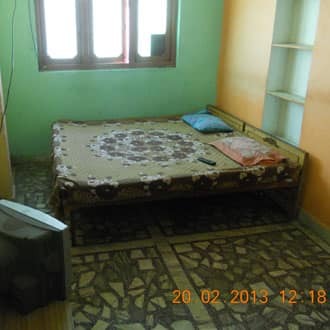 This guest-house in Ajmer is in the proximity of 1 km from Nagfani Bus Stop.This guest-house consists of 23 rooms. 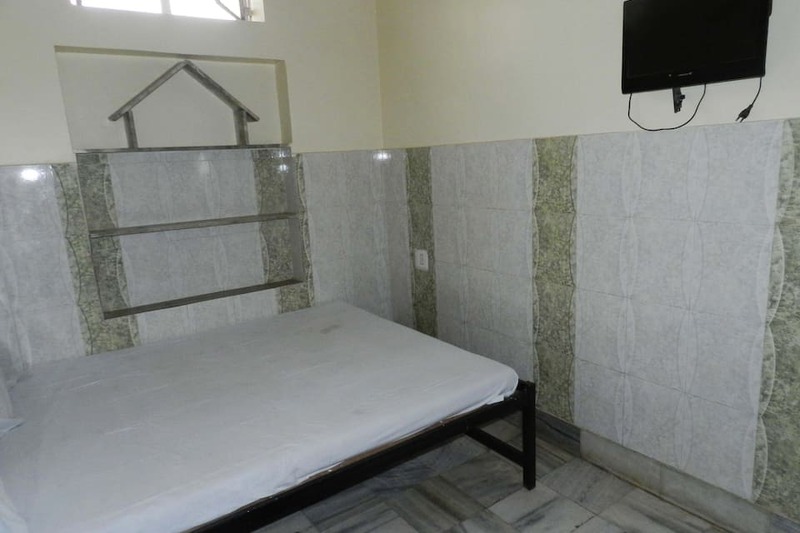 Each room has a television. 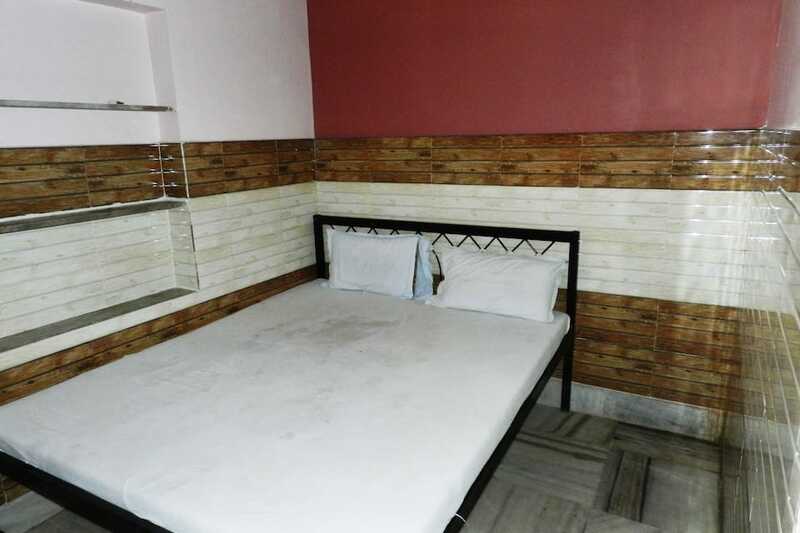 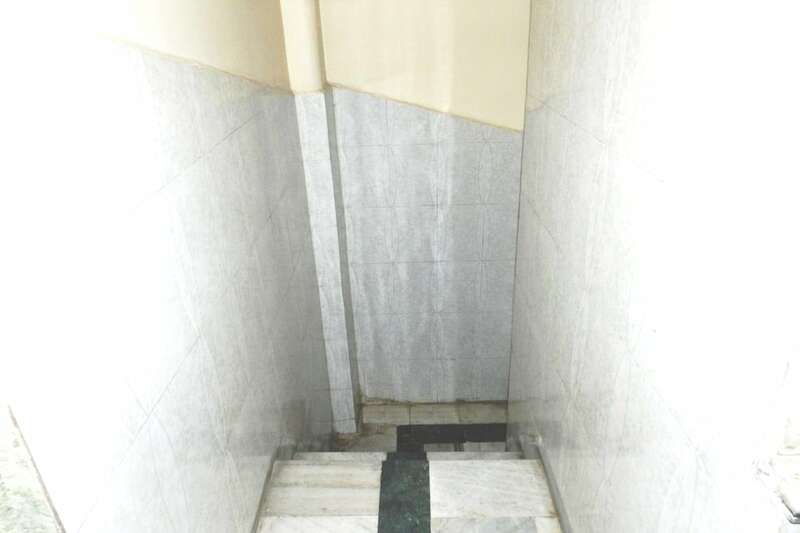 This property also provides a bottled/drinking water, welcome amenities, attached bathroom with hot and cold running water supply and a wardrobe.